YELLE - NEW CD GIVEAWAY! 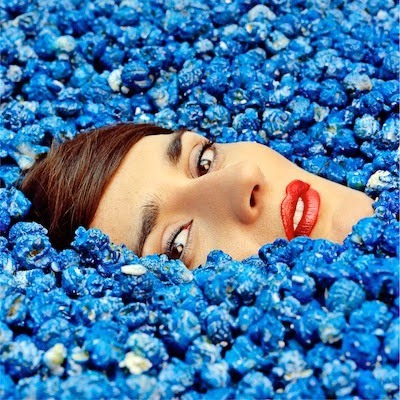 YELLE - completement fou CD GIVEAWAY! U.S. Girls - from the music video "28 Days"